I am interested in property 2 Bed Apartment, Sea Views (Ref#: SM3962). 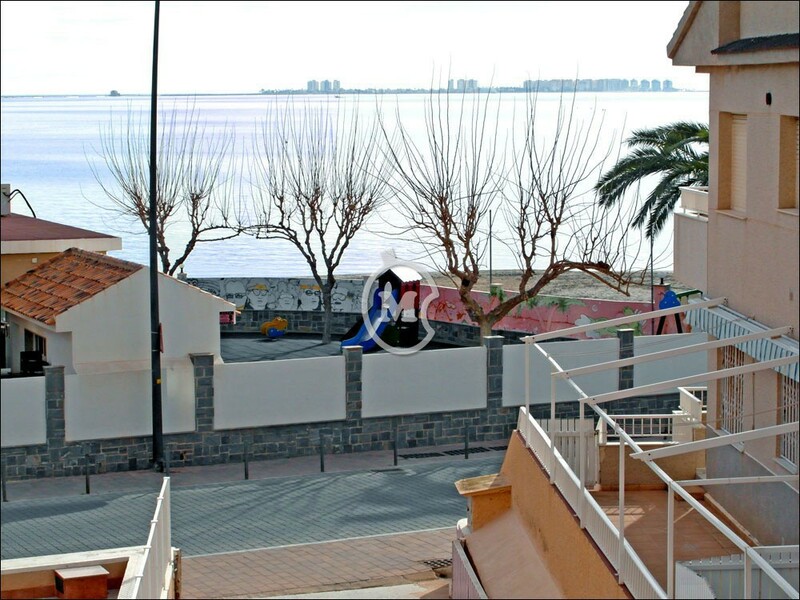 Two bedroom first floor apartment with sea views, for sale in Santiago de la Ribera, Murcia. 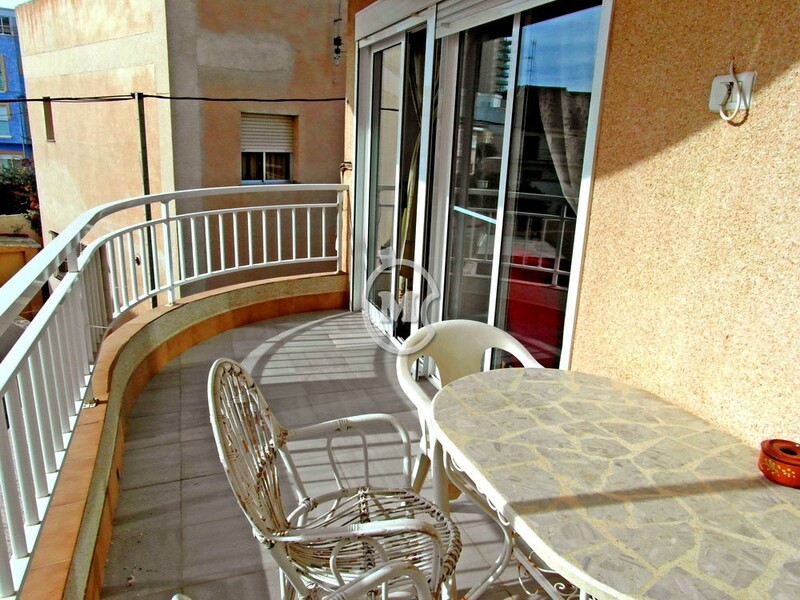 The property has 1 bathroom, a separate kitchen and utility room, bright living room and a balcony with views across the Mar Menor Sea. The bedrooms are a very generous size. The apartment is quite old fashioned but with a little reforming and nice furniture it could be made in to something special. The building has lift access. 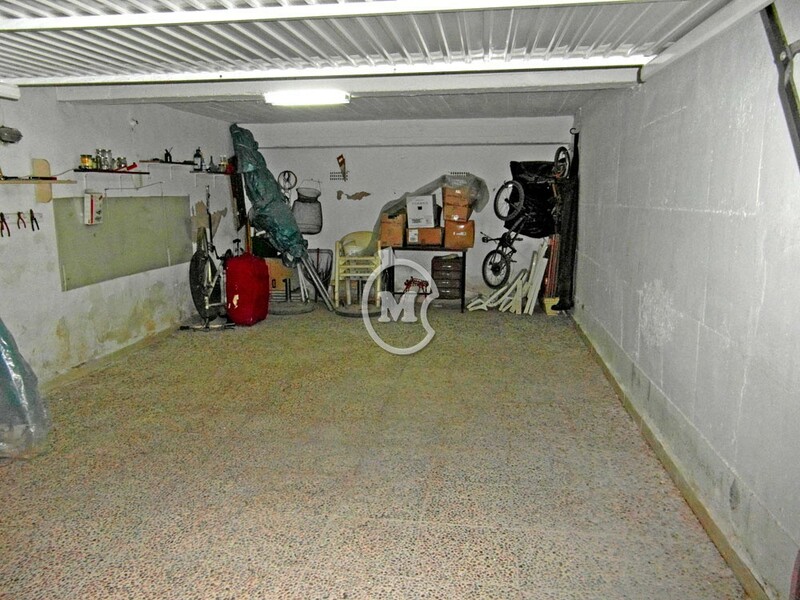 There is a very large lock up underground garage available for purchase at 10,000 Euros. Located on the seafront which has a picturesque promenade and sandy beaches.